Perfect growing conditions in 2013 have resulted in our finest Pinot Gris to date. 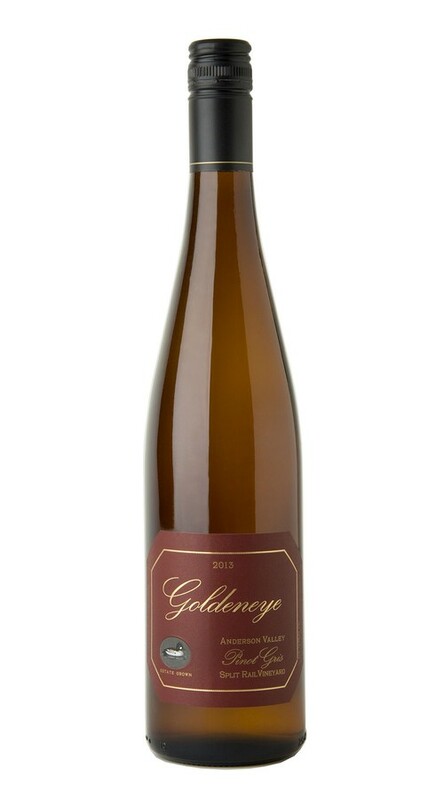 The purity of the aromatics is striking with beautifully defined layers of Jonagold apple, Valencia orange and jasmine leaping from the glass. On the palate, there is a fleshy and appealing ripeness to the orchard fruit and citrus flavors with notes of clove, rose and enticing spice adding dimension. Throughout it all, uplifting acidity and crisp minerality add poise to this bright, inviting wine. An extremely dry winter was followed by just enough spring rain to carry us through to a successful harvest. With very few frost days, the fruit set was excellent throughout our estate vineyards. To ensure a perfectly sized, well-balanced crop we were very active in fruit dropping. The remaining clusters were compact, with the abundant small berries that are perfect for high-quality wine. We started harvest 10 days earlier than normal, during a period of ideal temperate weather that allowed us to pick at a leisurely pace, while ensuring optimal ripeness. The resulting wines are marked by a complexity only achieved in cooler years, with coursing acidity, beautiful high-toned fruit and nuanced minerality.